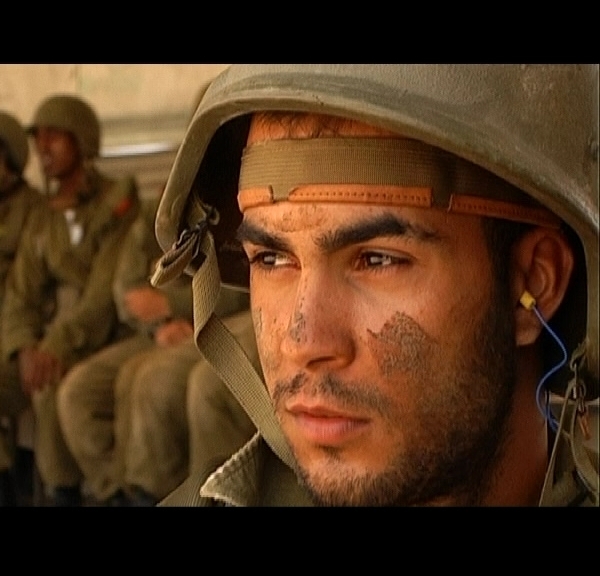 Israeli Films - Yes, Miss Commander! Home >> Catalogue >> Documentaries >> Yes, Miss Commander! For 100 days the film crew of "Yes, Miss Commander" followed the unusual scenes in the military base "Havat Hashomer" up in the Galilee. Soldiers on this base are not ordinary recruits. From backgrounds of violence, abuse, crime and drugs they come to a special training program designed to improve their self image and teach them discipline and military skills. Young female soldiers from normative homes are assigned a daunting task. With great patience, juggling between authoritative distance and emotional involvement, these young girls, work to fulfill their mission. The encounter between the two worlds and the tension between the sexes produce constant collisions, verbal clashes and emotional outbreaks. One cannot avoid wondering about the problematic job the army has taken for itself and whether such a heavy task should be entrusted to such inexperienced young women. Yet it is impossible not to be swept away by the intense events and attractive characters as the stories of the film develop. In a "fly on the wall" technique, with no intervention or interpretation, "Yes, Miss Commander" presents a compelling drama full of laughter and tears.